Colonic massage is the latest method of losing weight being tried by celebs but a top journalist has found that it really works. Anna Richardson tried the colonic massage as part of the new Channel 4 TV series Supersize for Superskinny and she suprised when she lost inches off her waist almost instantly. The size 14 Journalist as been trying out all the top faddy diets and weight loss treatments in a bid to drop a few dress sizes. Following this non-surgical nip/tuck Anna lost centimetres from her waist and hips by “pooing a dress size”! During a session of Colonic Massage you will be asked to roll your top up to just under your ribs, the only item of clothing I will ask you to remove is either your skirt or trousers, this is to enable me to have your abdomen fully instable for the massage, I will cover your lower half with a towel so as not to get any of the oils that I use on your clothing. 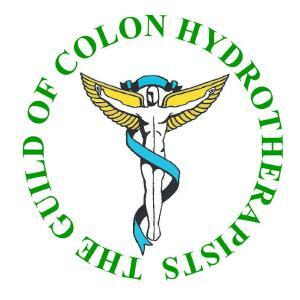 The massage itself lasts for approximately 15 minutes, during this time a very deep therapeutic massage is used so as to loosen hardened faecal material, and to encourage the natural peristaltic action that the colon uses for elimination. During the treatment I will be happy to discuss with you any questions you may have about diet and lifestyle. I would advise that after the treatment you eat a light diet for the rest of the day and most important to drink plenty of water.